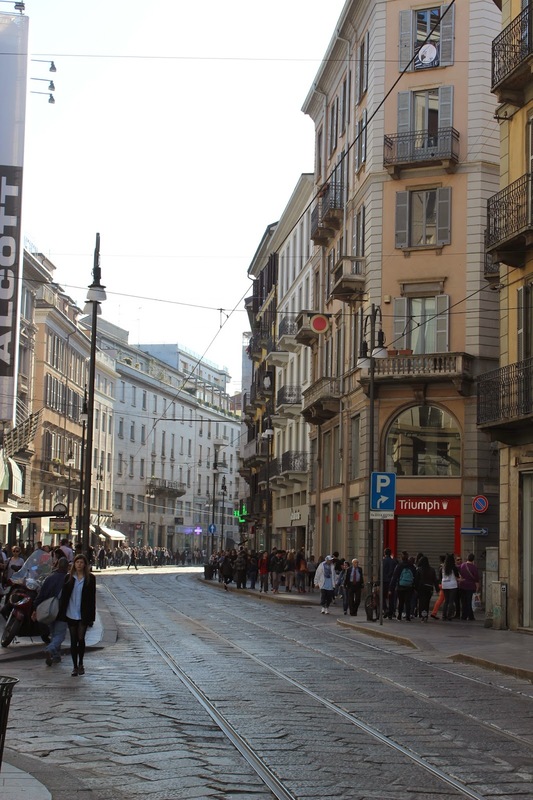 This weekend I traveled alone to Milan, Italy. I met up with some dear friends. even when so far away from the actual place. But it was well worth the journey. and TOO much pasta, gelato and vino. so it was relaxing to disconnect. The Milano shopping district slayed me and my wallet. new brands such as Pull & Bear. Next time I come to Italy I need to buy some leather. (espeically alone) is quite liberating. Cannot wait to travel around for 4 weeks ! Bank the Moment. Falling in Love with the Details. Breaking Through: How Acting Brought Me Closer to Myself.